Triden kashmir resort is one of the charming resort based in Srinagar. 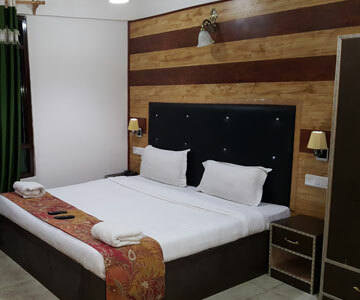 Backed with more than a decade of experience, triden kashmir resort, The Best resort has excelled in providing comfort related services to Domestic & Inbound tourists. 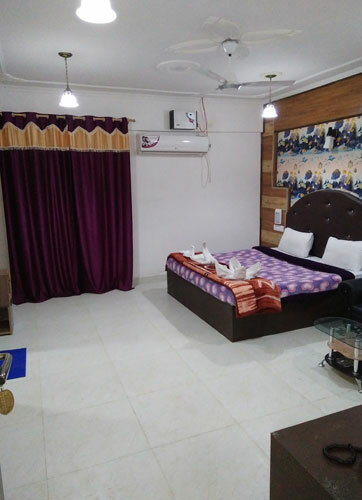 Triden Kashmir Resort ,we take food seriously - providing mouth Watering food with a different Flavour and a new vibe,we offer a luscious range of modern cuisine,ambience ,space and privacy .Our services are very good. Triden Kashmir Resort have the presence at every neck & corner. We have the purpose to serve you at your choice of destination if you want to explore the fun of snow, you are cordially welcome. Our USP lies serving to a Niche Clientele, blend of both a discreet Traveler & the new ones who want to explore the Valley of Paradise with us. 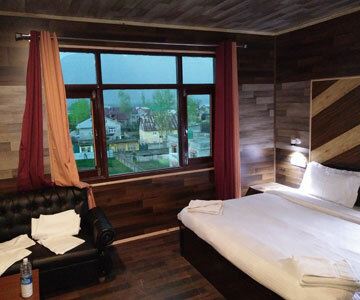 We cater to the various different category of Guests who want to explore Kashmir with various themes - Lesiure & Family Holidayer, Honeymooner, Adventure SportsMen, Students, Pilgrim, Corporate who want to mix business with pleasure or those who just want to be with themselves and the Mother Nature. 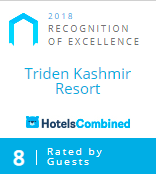 Triden Kashmir Resort shall try to ensure that once you are with us for the first time, you are with us forever and ever because our endeavor has always been to consistently improve our services by means of inviting innovating ideas by the Guest and our Tourism Trade Supporters.